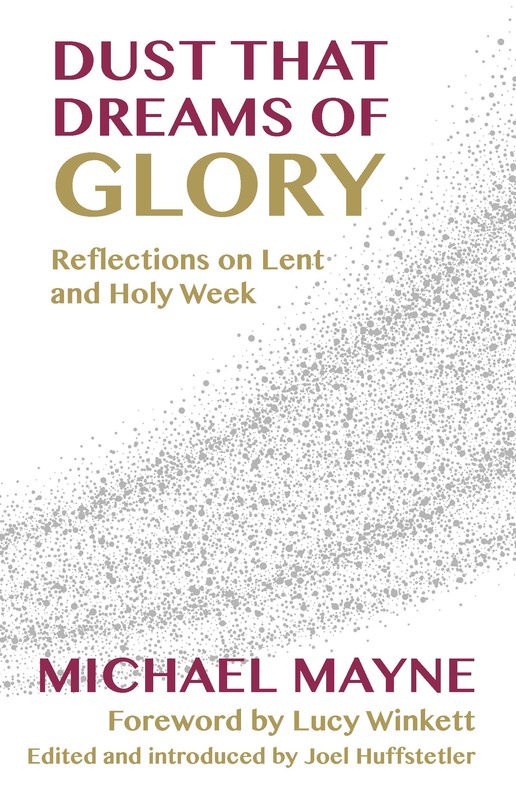 Dust That Dreams of Glory collects together never-before-published seasonal material for Lent and Holy Week by the much-loved Anglican priest and writer Michael Mayne. This collection offers material from Ash Wednesday to Holy Saturday, including a sequence of seven meditations on the words of Christ from the cross. These unpublished writings are offered as both a preaching and devotional resource at a time of the year when many seek fresh ways of opening up familiar texts. Dust That Dreams of Glory by Michael Mayne was published by Canterbury Press Norwich in November 2017 and is our 17576th best seller. The ISBN for Dust That Dreams of Glory is 9781786220172. Be the first to review Dust That Dreams of Glory! Got a question? No problem! Just click here to ask us about Dust That Dreams of Glory.